Photographs taken during Green Lens workshop with Groundworks Youth Network on 20 October 2018. 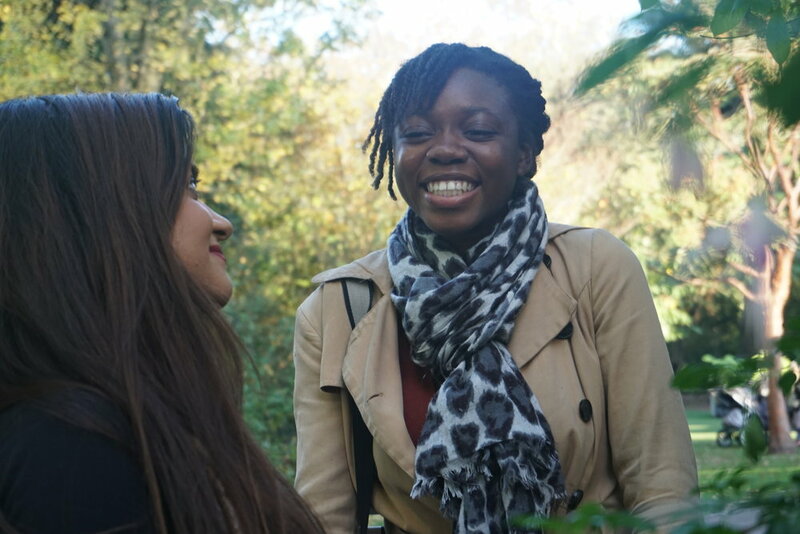 Groundworks' Youth Network gives young people the opportunity to share their passion for Groundwork's mission and a national platform to campaign on social and environmental issues that will have an impact on their future. Groundwork UK work in the most disadvantaged parts of the UK to help people to create better places, to improve their prospects and to live and work in a greener way.